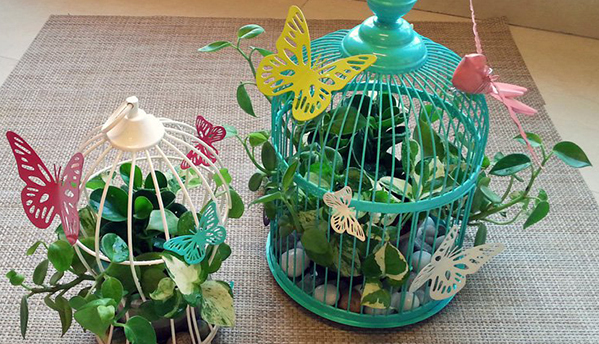 Gift her creative hanging ornament cage & make it special for her. 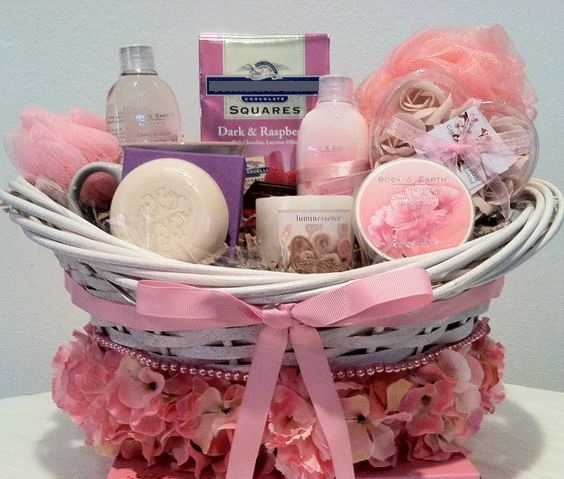 Celebrate love and bonding with this luxurious Spa Basket. 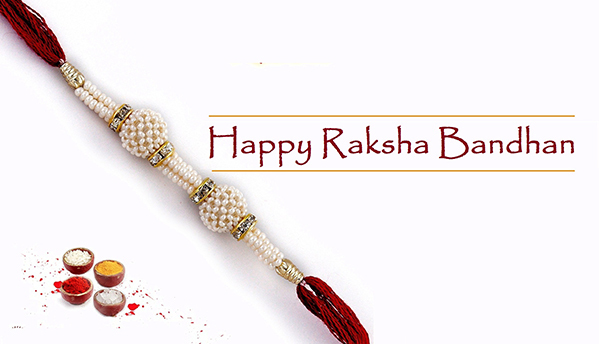 Give special blessings to your loved ones! 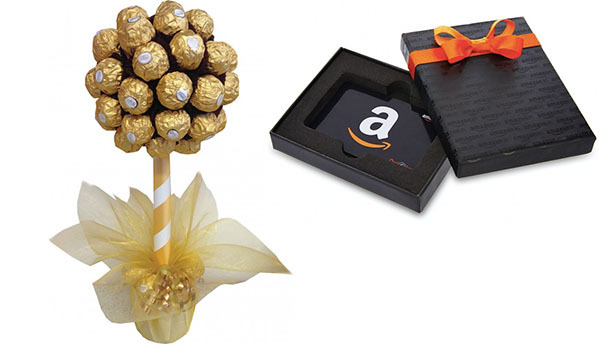 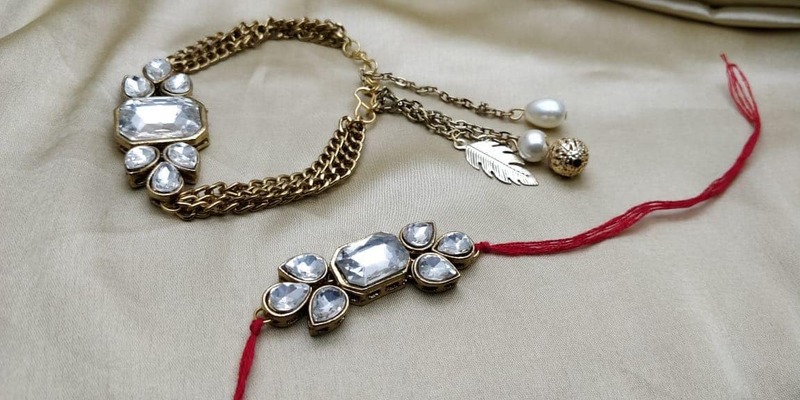 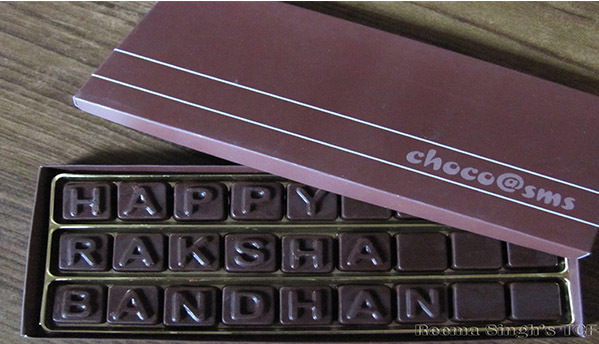 Celebrate love and bonding with this beautiful Rakhi hamper.